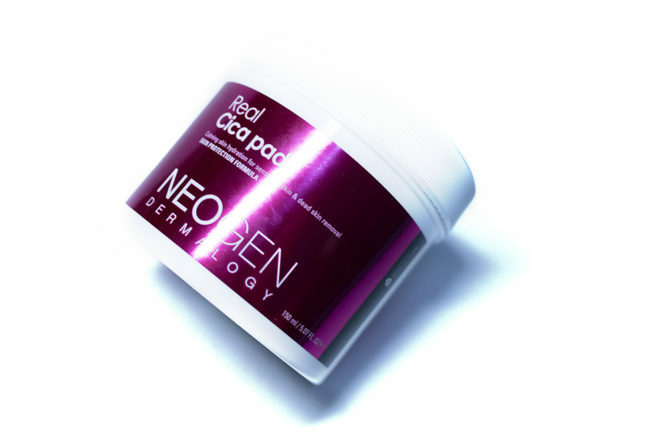 neogen – Oh My Stellar! This product was sent to me by Neogen for review purposes. I was not paid for this post but please note that some affiliate links are used on my blog. These go towards supporting Oh My Stellar and future content. There are only a handful of kbeauty youtubers that I watch now but I have actually watched a couple of videos from Joan Kim (@JoanKeem) in the past – She is actually the one who introduced me to the Neogen brand! It seems so appropriate that she is now collaborating with them. 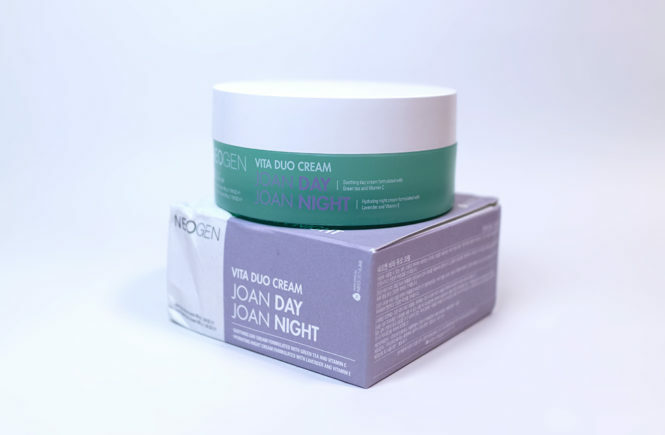 This is the Neogen Vita Duo Cream, which she also helped to develop and design (packaging wise). Since I’m not a massive fan of hers, my review of this product is purely based on the formula and it’s role in my skincare routine – and I genuinely love this product! I love the concept of the dual cream, which makes it perfect for travel, and the formulation of it also works really nicely with my skin type. This is a product designed to give your complexion the necessary hydration throughout the day, as well as to provide brightening and soothing benefits (depending on which you use). This product is currently available on NudieGlow for AUD$52 (down from AUD$55) or on StyleKorean for USD$32 – so you can see which store works best with your home currency. 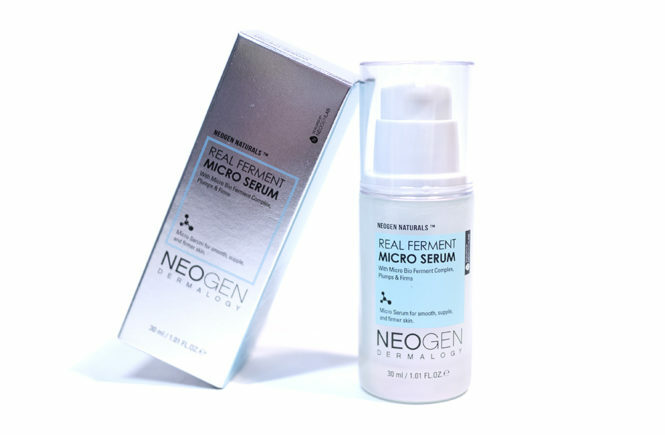 Alternatively, you can shop it directly from Neogen’s Amazon store. I’ve been testing this out twice a day since I got it, and it’s safe to say that I’m very confident with this write up now. So, let’s get right into this review. You might remember that I did a review of Neogen’s Real Cica Pad a while back and really enjoyed the product. For today, I’ll be returning to that line and writing about their Micellar Cleansing Oil and the Micellar Cleansing Foam. Both of these cleansers are part of their Real Cica line, which targets both hydration and soothing for problem or sensitive skin – I’ve had good results from using Centella Asiatica products (and Cica is a version of it) so I’m pretty excited for this. People who follow me on Instagram (or know me IRL) will know that I wear a lot of waterproof make up almost every day. It may not necessarily be heavy on my skin, but because of my allergies and being out for long hours, I will generally stick to long lasting products – foundation, eyeshadows, mascara, liner and even super heavy duty lip tints (on special days). For this reason, double cleansing is an essential part of my skincare routine and I can’t go a day without using at least an oil cleanser. It’s perfect, because these products that Neogen sent me had essentially completed my two step cleansing routine. I’ll discuss both of the products (and packaging) below, before delving into my own opinions on them individually. And, let’s go! It took me so long to start using these Real Cica Pads (because I have so many others open that I didn’t want anything to go to waste) but they’re so good that I regret waiting so long. 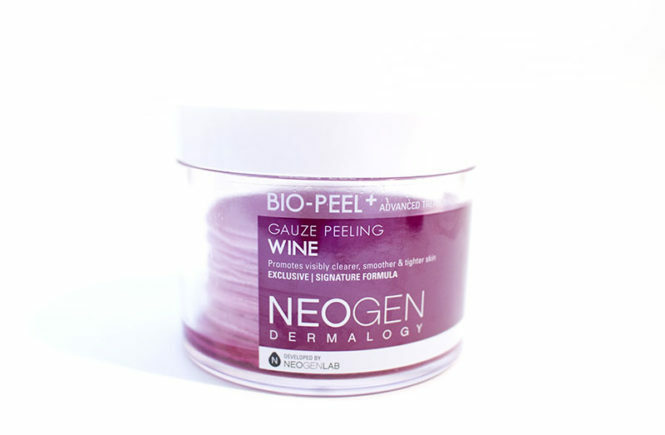 I don’t know why I’m surprised though because Neogen’s Wine Peeling Pads are a favourite of mine – which I tend to save for when I want a special treatment for my skin. However, after using these, I think I might have a new favourite! These were sent to me by Neogen for review, so I didn’t actually know what they were until I went to check. They are essentially another skin peeling/exfoliating pad that also soothes and recovers irritated skin – meaning that it’s suitable for all skin types. They’re similar to the ones that I tried before, but more gentle and don’t seem to have the more abrasive, manual exfoliation side like the peeling pads. Instead, these are meant for daily use. So, let’s kick right into this review because I’m really excited to be sharing this product and recommending this to others! I was so, so ridiculously excited to try out this peeling pad because it’s been so hyped and so many have given amazing reviews for it. It’s been everywhere on Youtube, Instagram, blogs… so I figured that it was about time for me to hop on board of this train too and see what the hype is about. I did have to choose between the yellow (lemon) and purple (wine) but I ended up going with this one, for the very superficial fact that it would have looked prettier in photos. I know, I’m not very scientific, am I? Anyway, so this one is essentially an exfoliating pad and those who know me would know that i’m a big fan of exfoliation. I love how satisfying it feels and the baby smooth finish you end up. Generally, I would switch between chemical and mechanical exfoliators (such as peeling gels and sugar scrubs) but the amazing thing about this product is that it is both! It’s a quick and effective way of working exfoliation into your skin care routine without taking up a lot of time and making a mess in your bathroom. 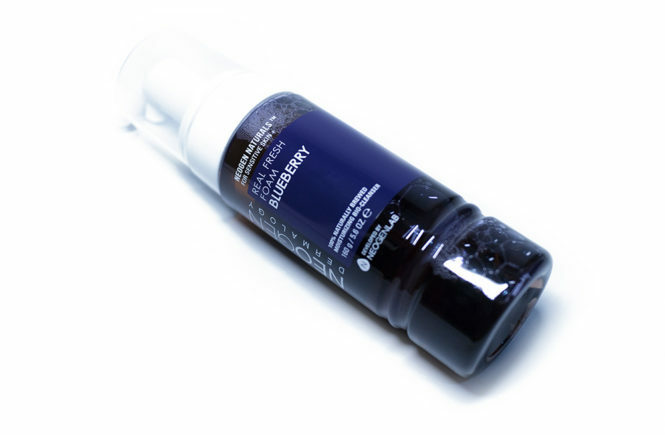 This exact version that I selected in their wine variant, which its main ingredients in red wine and resveratrol (which is a anti-oxidant and a popular anti-aging product). This mains to leave you with smoother, firmer and brighter skin. Other people have also claimed it has improved their skin in the long run – maybe a few months of use – but I have only used this for a couple weeks so I’ll mainly be talking about the main, immediate effects. Read on! This product was sent to me by StyleKorean for review purposes. I was not paid for this post but please note that affiliate links are used on my blog. These go towards supporting Oh My Stellar and future content.